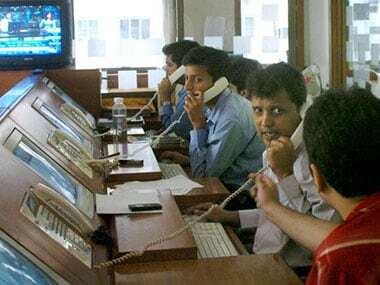 Mumbai: The BSE Sensex came under relentless selling pressure in early trade Friday, plunging nearly 300 points on heavy selling in banking, financial, capital goods and FMCG stocks amid sustained foreign fund outflows and weak global cues. After tumbling to a low of 32,072.31, down 298 poinjts, the BSE 30-share barometer was down 254 points, or 0.8 percent, at 32,116.47. The gauge had lost 53.72 in the previous three sessions. All sectoral indices led by metal, bankex, PSU and realty were trading in the negative terrain, falling by up to 1.56 per cent. 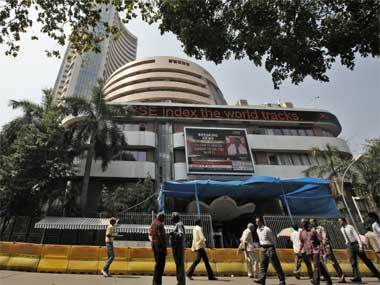 Also, the broader 50-stock NSE Nifty was trading down by 101.25 points, or 1 percent, at 10,020.65. Weak Asian cues after China's sovereign rating was downgraded by agency on fears over its ballooning debt and sustained foreign fund outflows, too negatively impacted sentiments, they added. 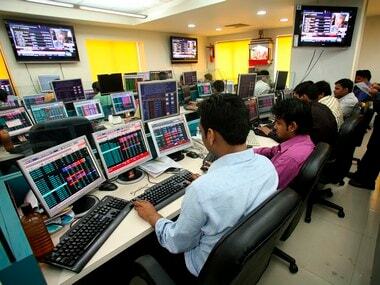 The laggards were ICICI Bank, Tata Steel, Coal India, Axis Bank, Bajaj Auto, L&T, SBI, ONGC, Reliance Industries, Hero MotoCorp, TCS, Infosys and NTPC, falling by up to 2.09 per cent. In the Asian region, Hong Kong's Hang Seng fell 0.78 percent, Japan's Nikkei shed 0.29 percent, while Shanghai Composite Index down 0.59 percent in their late morning deals. The rupee falling to a four-month low in early trade on heavy capital outflows over expectation of a rate hike by the US Federal Reserve also came as a dampener to the market sentiment. The rupee today dropped by 31 paise to a four-month low level of 65.12 against the US dollar on frenetic dollar demand from importers and banks. 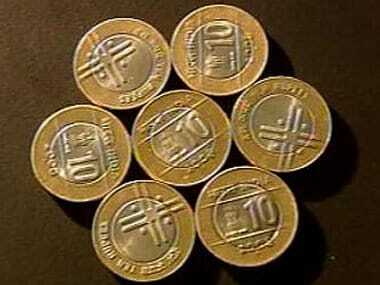 Dealers said early losses in domestic equity markets and unabated foreign fund outflows weighed on the rupee. Yesterday, the rupee plummeted by a whopping 54 paise to end at 64.81 a dollar, its weakest level in over two-and-half months after the US Federal Reserve left the door open for a rate hike in December.